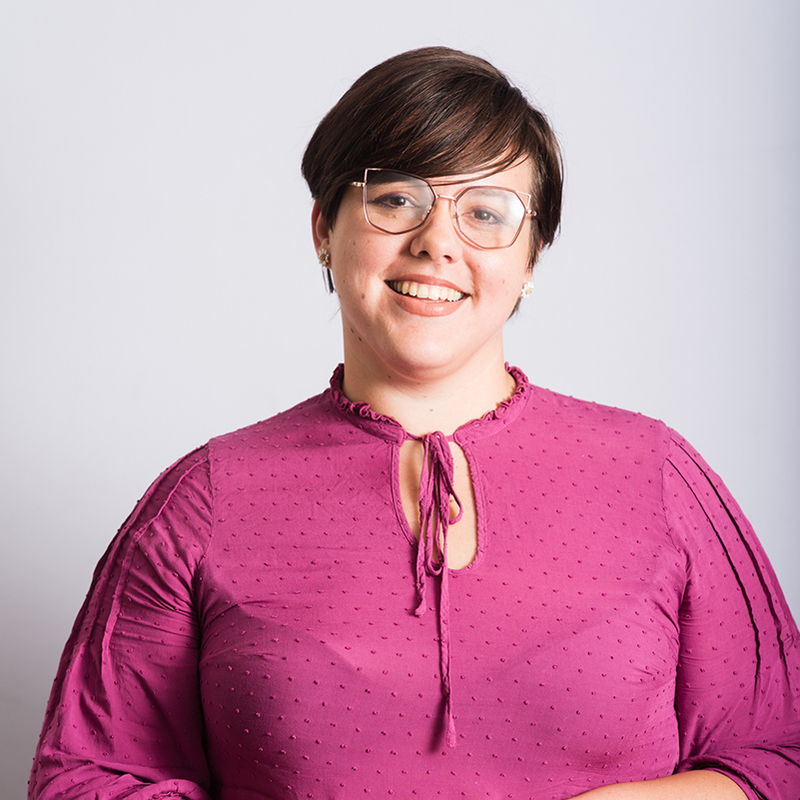 As a communications consultant Heather works on developing CommonHealth ACTION social media content, outward communications, drafting of contracts and approval forms as well as program-based communications and media for CommonHealth ACTION. Heather joined CommonHealth ACTION as an equity intern in the summer of 2016 because of her passion for health equity and racial justice. After taking several courses in health disparities and the social implications of health equity. Heather started researching gender inequities in college and developed her passion. Prior to working at CommonHealth ACTION, Heather was an Independent Community Program Developer and Public Relations Consultant as well as a Congressional Aide for the 18th Congressional District of Texas. In the Summer of 2014, Heather was an instrumental part of organizing the Walk to Vote initiative which registered over 1000+ students and the Houston area to vote. This initiative was found by Tuft University to have increased the voter turnout in college-age students in the Houston area by over 65%. In 2016, Heather was Co-organizer of the initiative which that year registered 800+ students to vote. Heather also collected data on homeless community disparities throughout her undergrad as part of the Homeless Youth Research Project, a collaborative project that involved Texas Colleges working in collaboration with Covenant House and the Coalition for the Homeless of Houston.